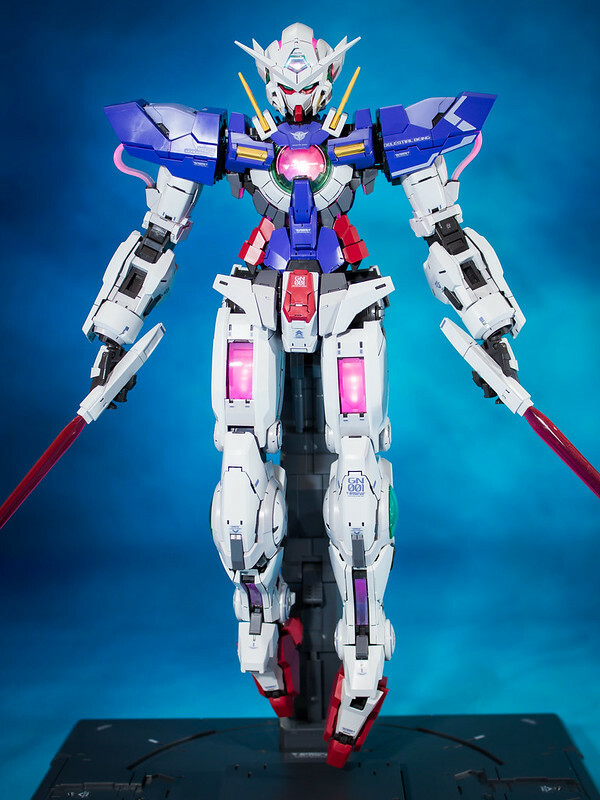 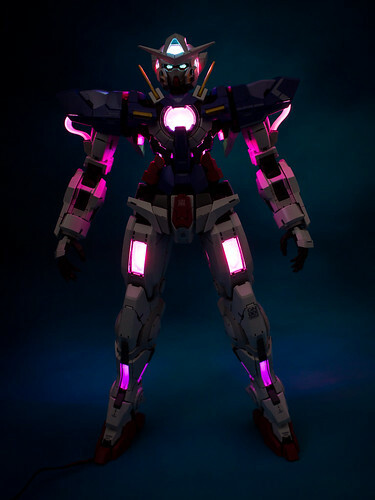 There are three basic stages of Exia’s Aurora Luminescence: the Ignition Sequence (Green lighting), the Loading Sequence (Green + Blue Lighting) and the Full Particle Sequence (Pink Lighting). 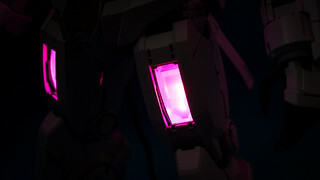 By flicking on the switch and then pressing the button on the L.E.D. unit within the display base, you can cycle through various modes and stages in sequence. 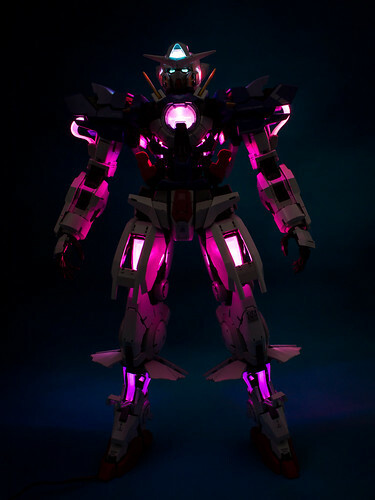 Unlike Unicorn’s L.E.D. 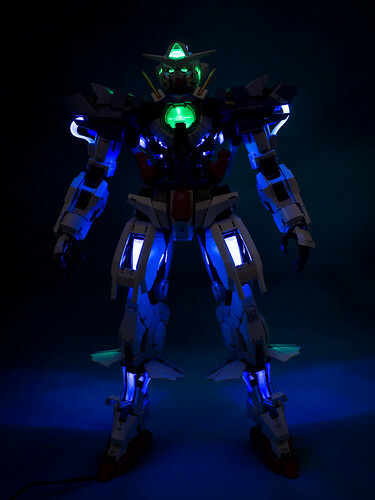 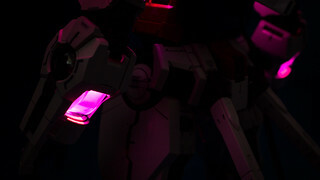 unit which only emits UV lights, Exia’s is of the RGB variant, able to change its colour from one to another depending on the different stages of the lighting gimmick. 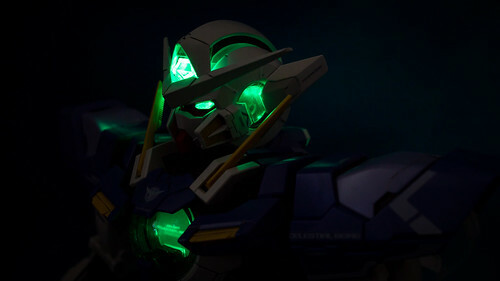 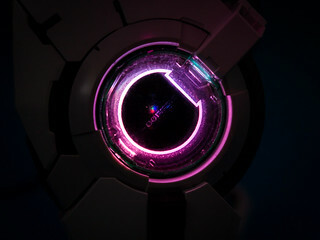 The GN Condenser, along with the GN Drive installed onto it via Exia’s back slot, is by far the most interesting of all the lighting gimmick, especially the latter which can produce running lights to simulate the spinning of the drive itself upon activation. 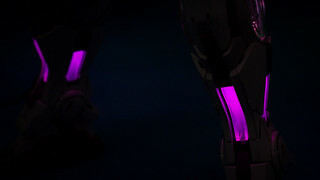 The GN Power Lines effect on the thighs are pretty noticeable due to them being a huge part of the whole thing. 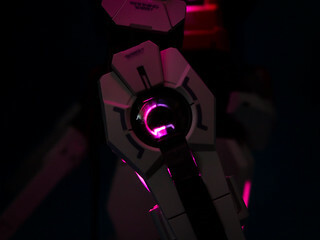 Elsewhere at the sides of the knees are GN Condensers. 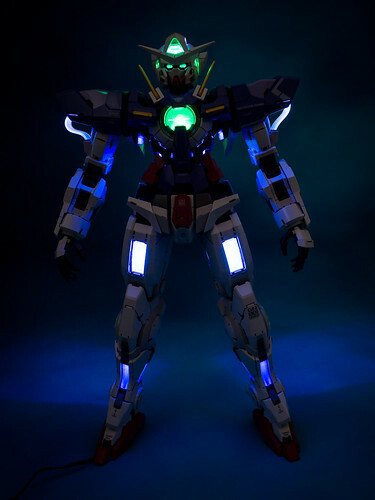 Thanks to the seal stickers as well as foil stickers applied within the dome, the resulting lighting effect is a sight to behold, as if there are GN particles within the condensers themselves. 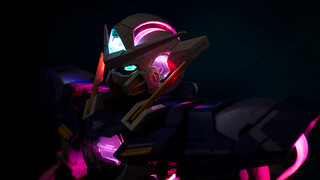 While they look beautiful, those still images as posted above do not show you the full extend of the glorious lighting as seen with your own eyes. 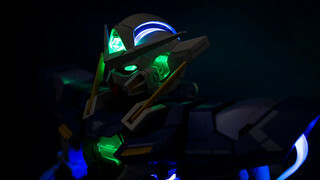 That concludes the review of Bandai’s Perfect Grade 1/60 scaled Gundam Exia plastic model kit along with MJH’s L.E.D. 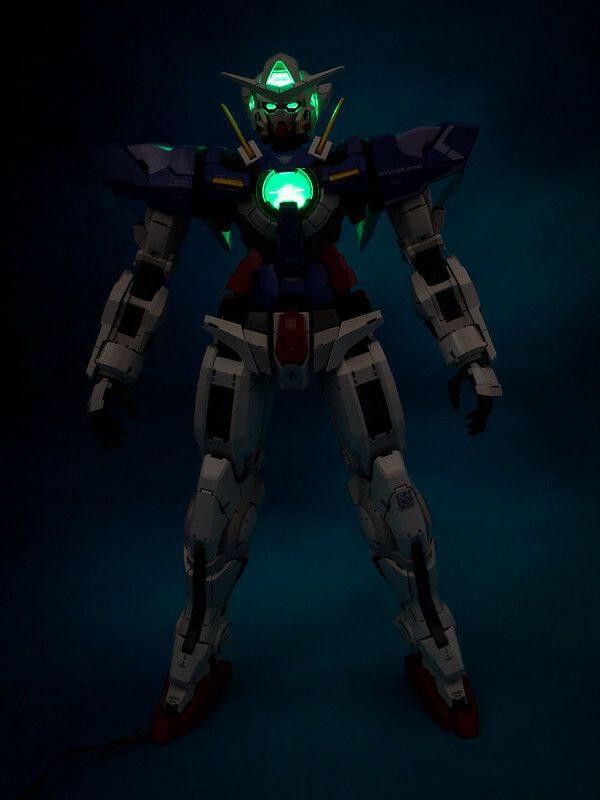 unit for PG Exia. 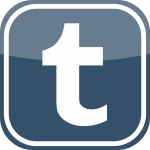 This entry was posted on 21st June, 2018 by yunamon. 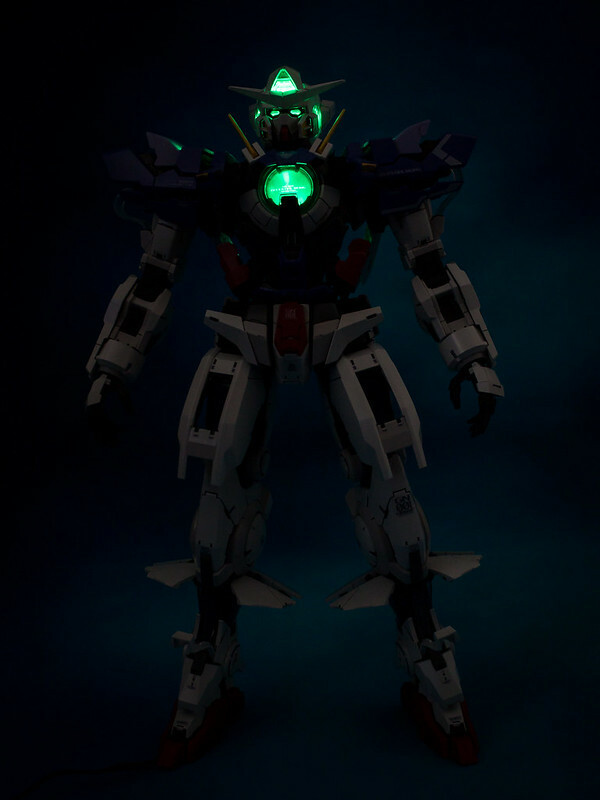 It was filed under World Wide Plamo and was tagged with 1/60, Bandai, GN-001, Gundam, Gundam 00, Gundam Exia, Gunpla, Limited, MJH, Mo Jiang Hun, Mobile Suit Gundam, Perfect Grade, PlaMo, Plastic Model, Third Party.